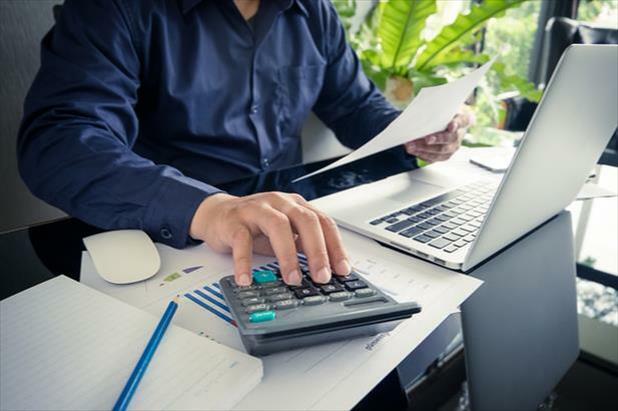 There are many budgeting tools available and resources dedicated to providing recruiting metrics and analytics, but setting up a comprehensive staffing budget can still feel like a nearly impossible task. Not anymore! We've done the research and come up with some great advice to ensure your recruiting operation will be successful. Check out the infographic below to learn three simple steps to help you properly manage your hiring budget and track your performance. If you want to get even more in-depth information, read our article on how to get your recruiting budget under control.